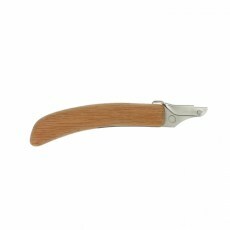 Akagashi Bent 165mm Handle Bent handle for the Akagashi range of Japanese saws. The Akagashi range allows 50 interchangeable saw and handle combinations limited only by the 10 blade and 5 handle patterns available. 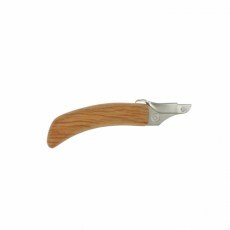 Akagashi Bent 125mm Handle Bent handle for the Akagashi range of Japanese saws. The Akagashi range allows 50 interchangeable saw and handle combinations limited only by the 10 blade and 5 handle patterns available. 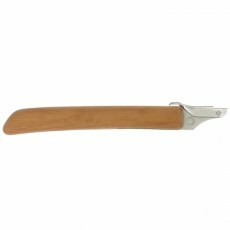 Akagashi Straight 215mm Handle Straight handle for the Akagashi range of Japanese saws. The Akagashi range allows 50 interchangeable saw and handle combinations limited only by the 10 blade and 5 handle patterns available.